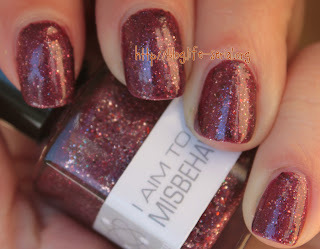 The one with NerdLacquer I Aim to Misbehave! Awww, I'm kind of sad that today is my last NerdLacquer day! 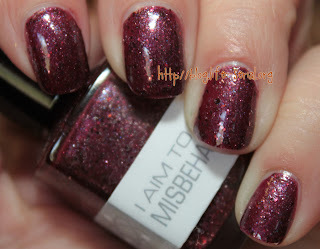 hahah Today's post features I Aim To Misbehave, a purple glitter concoction that is a definite pleaser from the Serenity/Firefly collection. 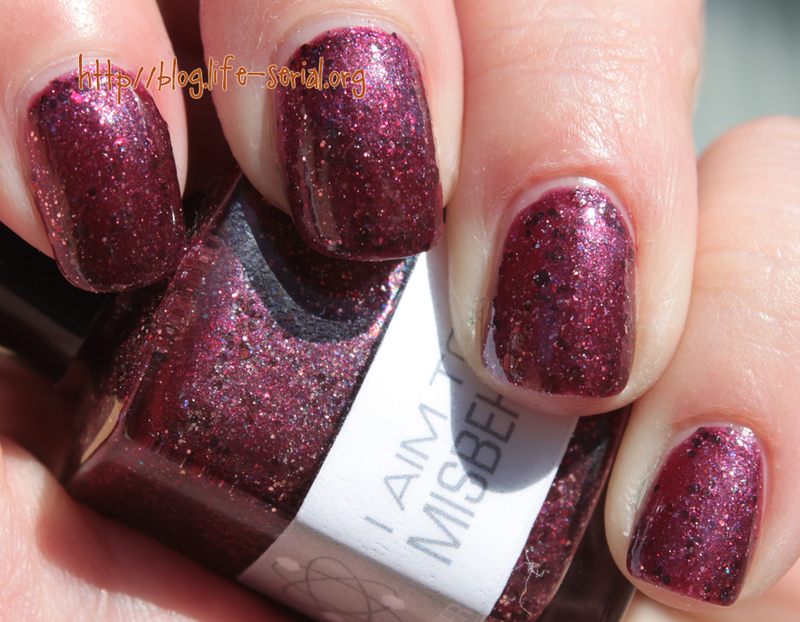 I am so glad I got these polishes before the huge rush...but I don't know that I'd know own any other NerdLacquers. Unless she did a Buffy or Stargate collection.. I Aim To Misbehave is described as "I AIM TO MISBEHAVE is a deep plummy wine base with silver microglitter, medium bronze hexagonal glitter, silver and garnet red glitter and ultra fine bronze glitter, plus a slight blue-shift shimmer. It might seem a little naughty or difficult to get along with, but it’s really pretty easy going. 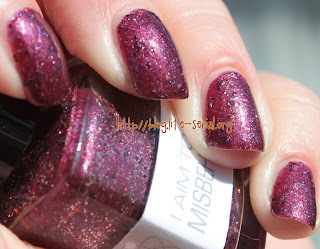 Note that this shade is a gorram glitter bomb, so go heavy with the top coat." This is totally my favorite of the three. It is totally a glitter bomb! Very packed, very fine...very bumpy. Generous coats of top coat were needed...but still! 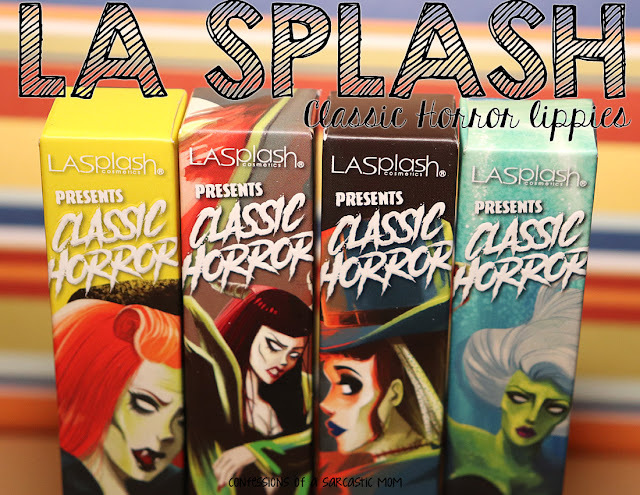 :) Do you guys have a favorite of this collection or a favorite NerdLacquer?